We’re very excited to be doing spinal health screens and chiropractic health talks with some amazing groups! (So excited and busy we’ve forgotten to write a blog post until now!) 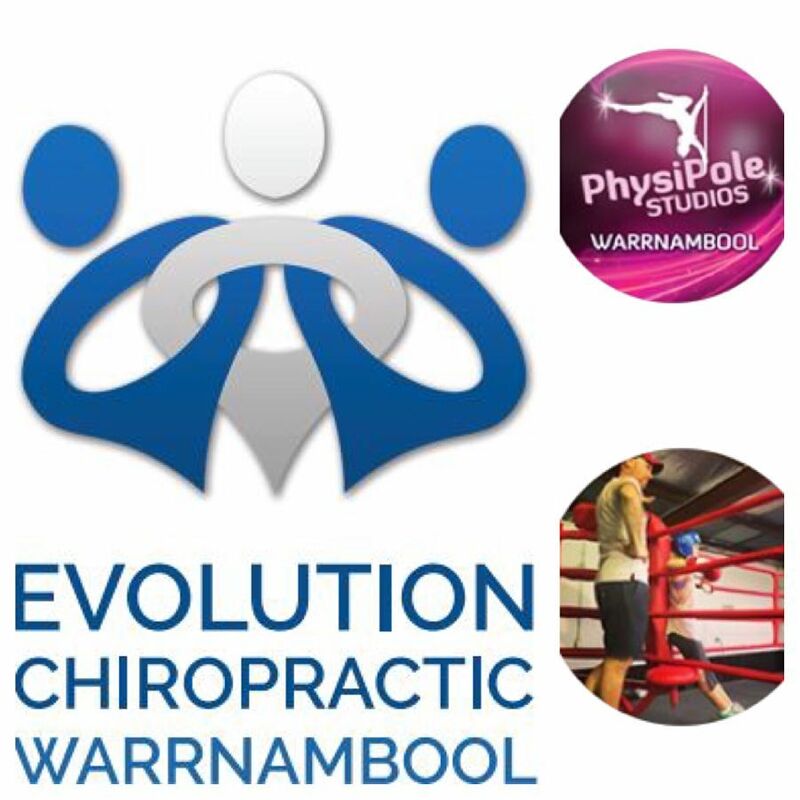 Some recently included Terang Lion’s Club, Rudy’s Boxing and Physi Pole Warrnambool! Thanks for having us and keep being amazing all of you!! Don’t let your business or organization miss out on this fantastic opportunity- give us a call or send us a message to book in your talk or screening time today!